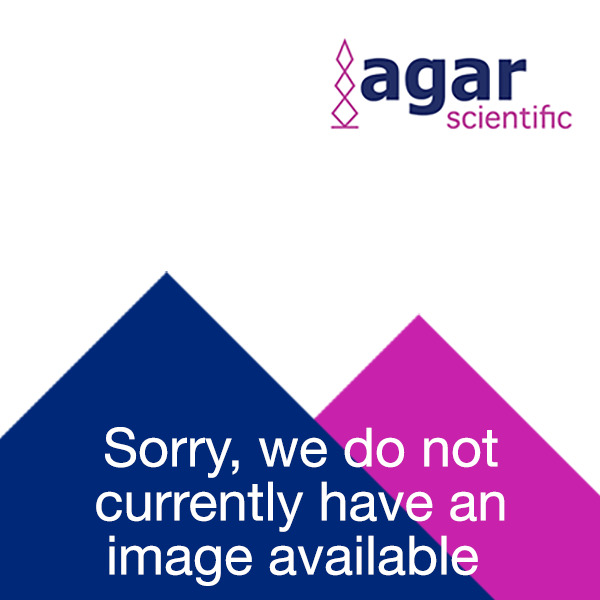 Agar Scientific stock a range of screwdrivers; including combination screwdrivers, crosshead screwdrivers and electrician's pattern screwdrivers. Quality miniature precision jeweller's screwdriver set contains straight blade and crosshead screwdrivers. A set of four crosshead screwdrivers with diameters 1.5, 2, 2.5 and 3mm with colour coded bands on the barrel are available. The special design of this screwdriver allows the screw to be positioned and tightened with one hand. These screwdrivers have round shafts and parallel tips, with plastic insulating handles.